As a child, Mari always dreamed of becoming an educator. She earned a Bachelor’s degree in Elementary Education from FIU and a Master’s degree in Higher Education from Florida State University. As an alumna of FIU, Mari has a passion for giving back to the institution that gave her so much. 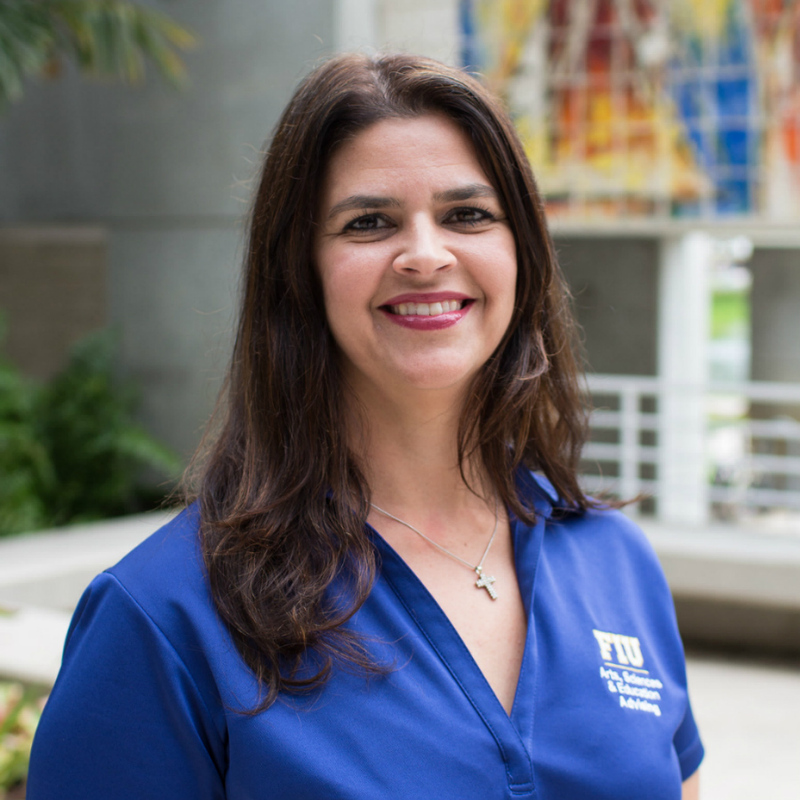 She began her career at FIU as an academic advisor for the School of Education and Human Development in 2012 and is now the Director for Advising in the College of Arts, Sciences and Education. She is currently working on her Ed.D. in Higher Education Administration and loves cooking, video games, and spending time with her family.